**PREPAYMENT FOR ALL SERVICES REQUIRED"
Congratulations on taking the first step to fulfilling your dreams of becoming an Author. 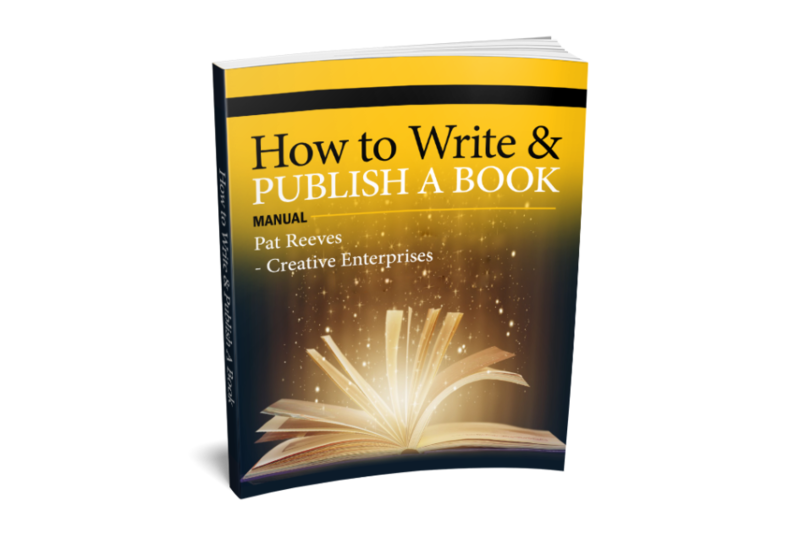 This manual was designed with you in mind and will assist you with the necessary tools needed in order to Write & Publish a book from a self-publishing perspective. The Manual is Reader-friendly, 8 1/2 by 11 and Formatted in Large Font. How to Write & Publish a Book from Start to Finish. How to price your book for profit. How to structure your chapters. How & where to market your books. How to organize book signings. How to save hundreds of dollars on publishing costs.